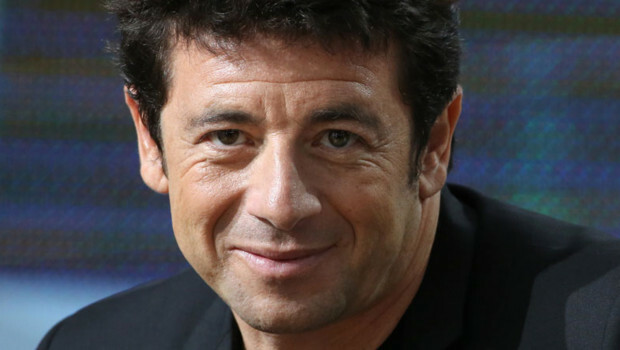 Patrick Bruel is a French singer and actor of Jewish descent. His parents were Jewish Berbers from Tlemcen. His father disappeared when Patrick was three years old. Together with his mother he went to Argenteuil, this is a suburb of Paris. His passion was football (not the us version of football but the real football) and at that time was his idol was Johan Cruyff. His mother convinced him that he needed a good education and he took his DEUG in English. In 1978 he worked as G.O. (Gentil Organisateur) at Club Med and he organized talent shows ain which he also participated. He was heard by someone from Barclay, the produced one single: Vide and on the B-side Jusqu’au bolt. It was not the breakthrough he was hoping for. 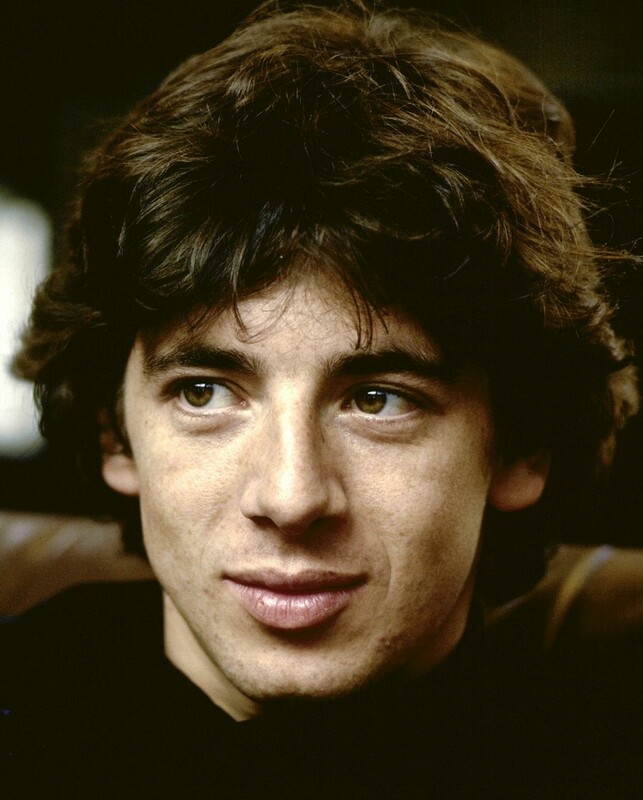 In 1979 Patrick Bruel played his first film role in Le coup de Sirocco director Alexandre Arcady. It was a small role, but he developed a taste for more movies. To catch his breath and to decide what he wanted to do with his career, he left France for New York. Initially, to visit his girlfriend, but the two scheduled weeks were finally two years. He also goto know Gérard Presgurvic, with whom he wrote the song Marre de cette nana-là. Back in France, he was offered several film roles, and he focused more on writing lyrics. In 1987 he was in Olympia for some concerts. Although they were well attended, it was still no breakthrough. The breakthrough finally came with the album Alors regarde. On it are songs like Place des grands hommes and again later released casser la voix, which became known far beyond the borders of France. 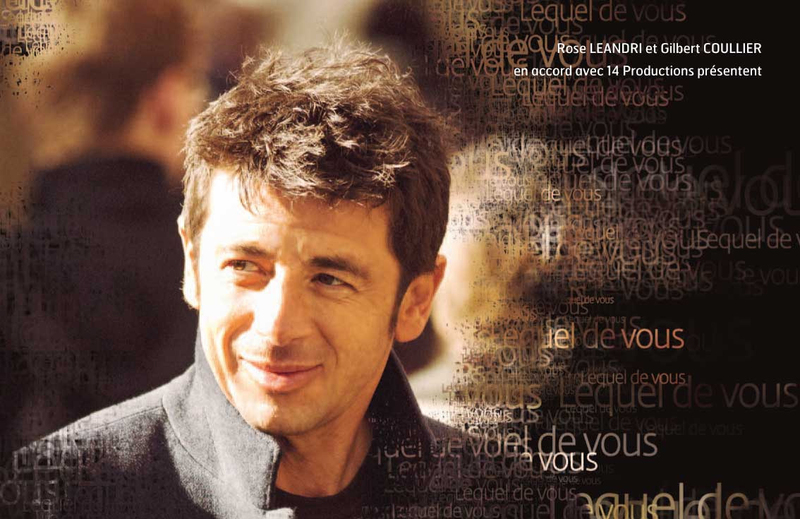 The tour following the album Alors regarde was a resounding success and the French phenomenon Patrick Bruel seemed to be born. 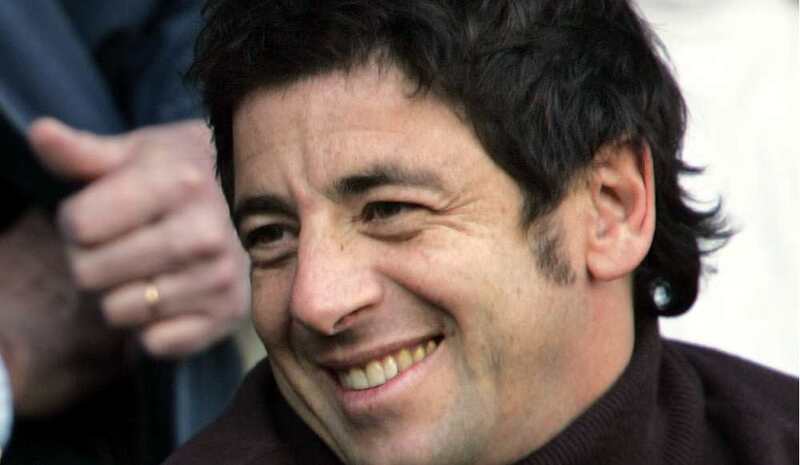 In France, people spoke in early nineties about the, the “Generation Bruel.” He was praised that he was young enough to speak to young people and old enough to talk along the grownups. Above all, he seemed to be a girl idol and many posters where seen in many a teenager’s rooms. During his concerts many girls fainted, which clearly shows the registration of the tour from 1990 to 1991. 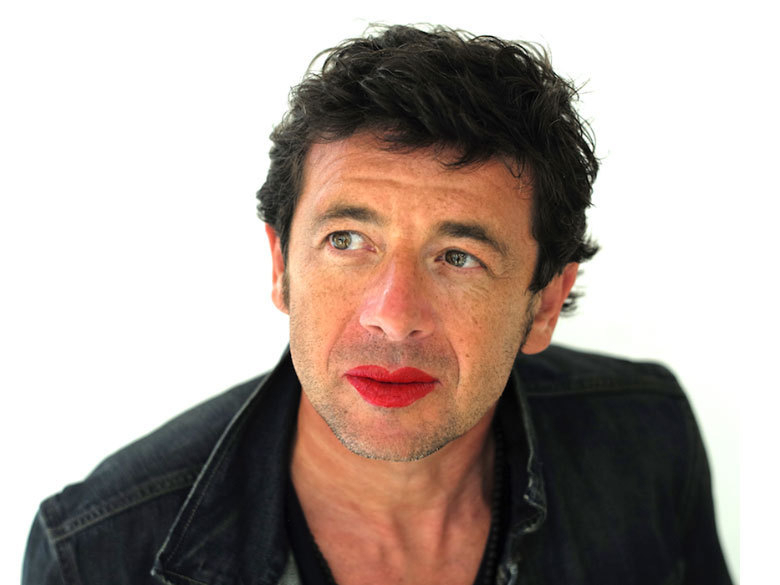 In addition to romantic songs, Patrick Bruel sings about issues in politics in which he disagrees, and he makes himself strong for the things he beliefs in. On June 21, 1995, he refused to perform in Toulon because the mayor was a member of the Front National. The leader of the Front National Jean-Marie Le Pen, attacked him about it in public. 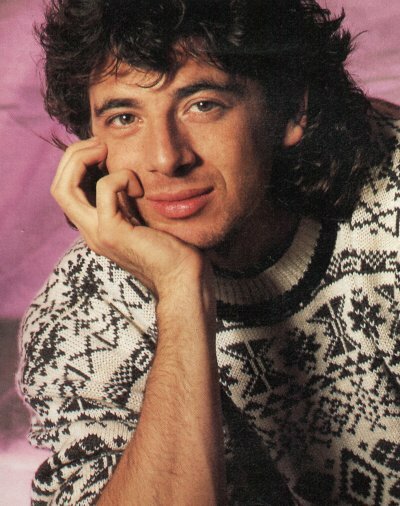 Earlier, in 1990, Bruel performed during SOS Racism demonstrations. Also during demonstrations against the Loi Debré in 1998, he walked in front with Emanuelle Béart. Bruel supports many charities. He performs at benefit concerts for cancer, AIDS, and also cooperated in a humanitarian operation in Somalia. Together with other artists, such as Pascal Obispo and Jean-Jacques Goldman, he is part of the Les Enfoirés group and in that context has been performing for the restos du coeur, to raise money for homeless people. He was the host of the French television telethon In December 2013, that raises money to fund to fight muscle diseases To promote this is’ Un arc en ciel “, that he wrote before his (now ex) wife Amanda Sthers. This he sings with Marina Russo, who has a muscle disease, and the French singer Cali and Bénabar. iTunes supports this action for the first time for free (the money that you pay for the download goes 100% to charity). In 2002, Bruel wrote with Rick Allison and Marie-Florence Gros the song ‘Il faut du temps’ for the Eurovision Song Contest. It was played by Sandrine François and she won fifth place. In September 2004, he married the 20 years younger writer Amanda Maruani (known as Amanda Sthers). Together they have two sons, Oscar (2003) and Léon (2005). They are now divorced. Currently he is with Caroline. 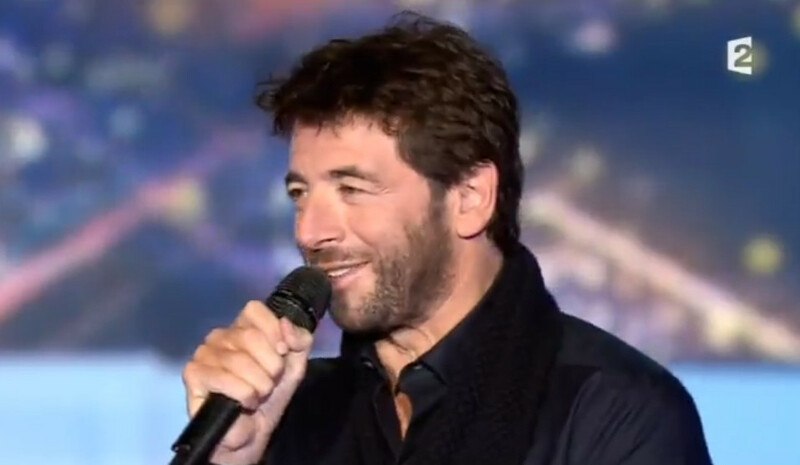 Patrick Bruel is a frequent guest in the French program “Star Academy” (the French version of Starmaker). He performs with unknown artists and give them tips and advice. He is the producer of a number of artists (Julie Reins, Domino, Carrapicho) under his own record label, Rendezvous musique / 14 Productions, either.